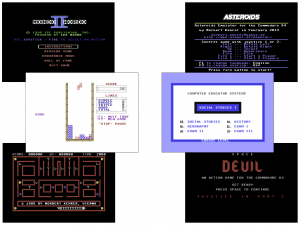 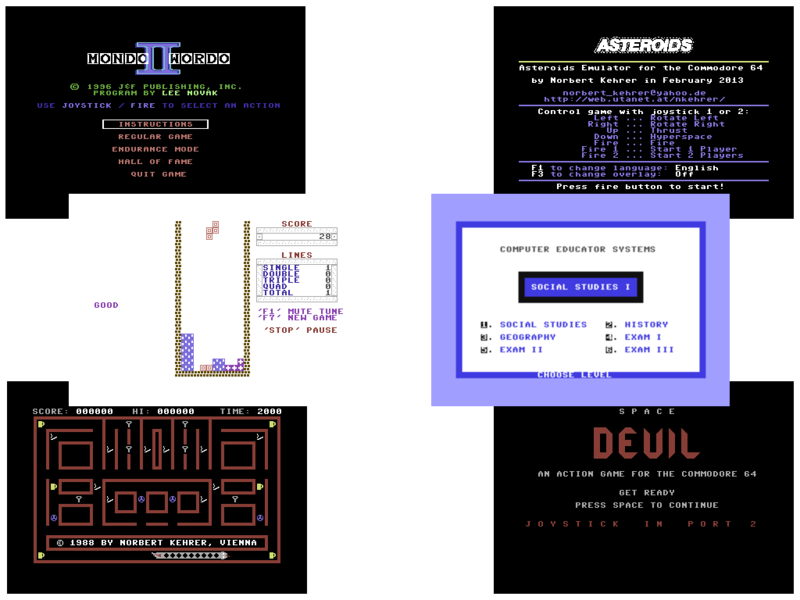 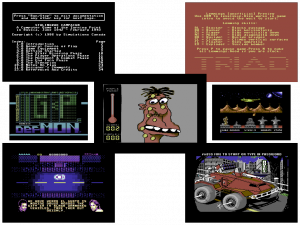 Some new games or tools (Cracked / Trained or Unrealeased) for Commodore 64 have been released from your favorites groups: Sitzgruppe, TRIAD, Lifeless Incorporated, Prof. Pi^2, Onslaught, Nostalgia, Genesis Project and Laxity. 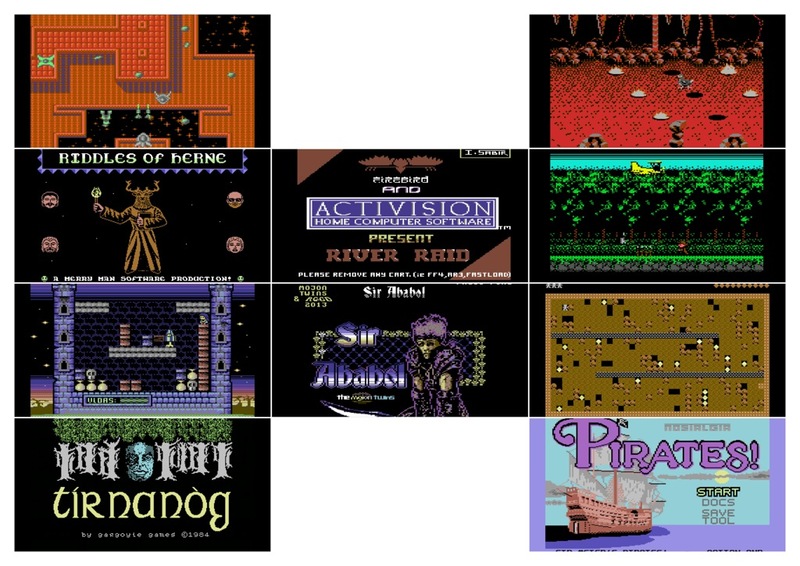 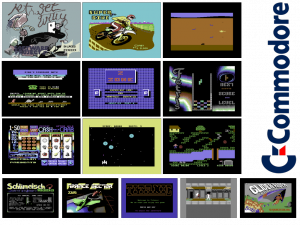 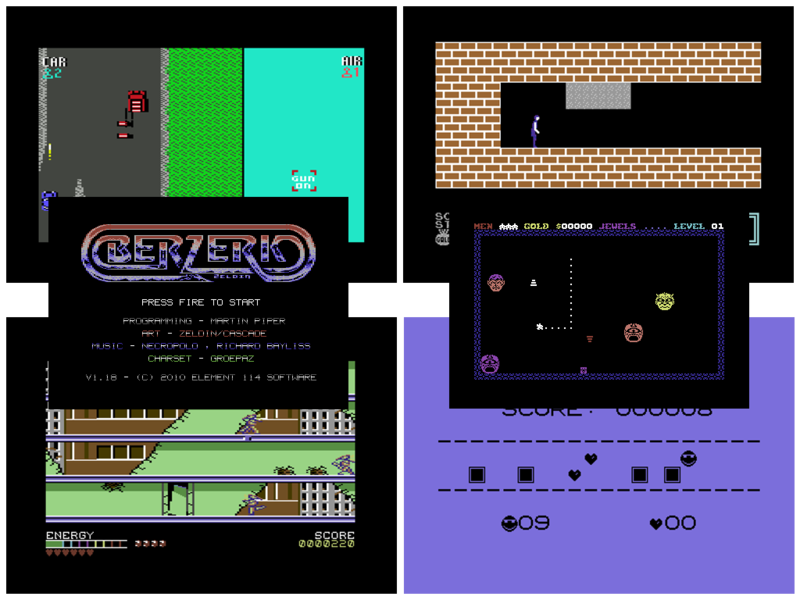 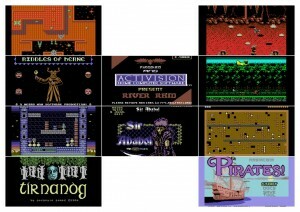 Some new games (Cracked / Trained or Unrealeased) for Commodore 64 have been released from your favorites groups: Metalvotze, Genesis Project, S.E.U.C.K. Trainers United, Really Proud Lamers, Dinasours and Laxity. 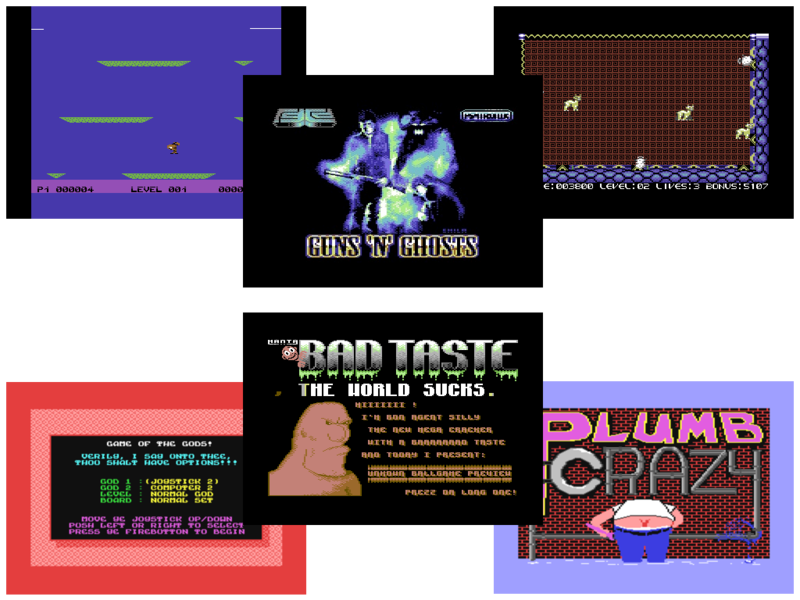 Some new games (Cracked / Trained or Unrealeased) for Commodore 64 have been released from your favorites groups: Alpha Flight, Nostalgia, Dév, The Mad Scientist, Dinasours, Didi, Unreal, The Hidden Farts and Laxity. 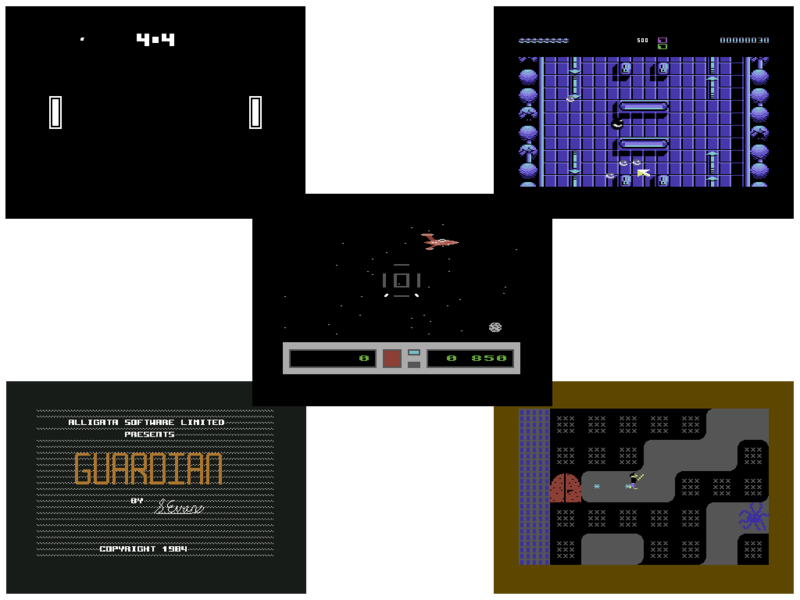 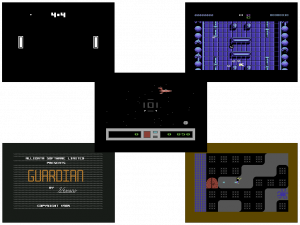 Some new games (Cracked / Trained or Unrealeased) for Commodore 64 have been released from your favorites groups: Onslaught, INFERIOR Software International, Antarctica and Laxity. 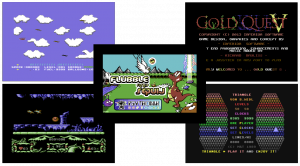 Some new games (Cracked / Trained or Unrealeased) for Commodore 64 have been released from your favorites groups: Avatar, Nostalgia, Really Proud Lamers, Antarctica, Flimsoft, Genesis Project, Laxity, Hackersoft and Rewind. 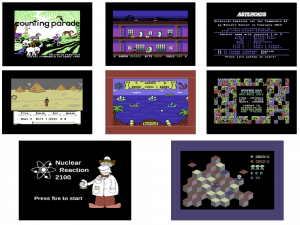 Some new games (Cracked / Trained or Unrealeased) for Commodore 64 have been released from your favorites groups: Alf Yngve, The New Dimension, Bad Taste, Really Proud Lamers, Antarctica, The Hidden Farts, Genesis Project, Laxity and TRIAD. Some new games (Cracked / Trained or Unrealeased) for Commodore 64 have been released from your favorites groups: TRIAD, Hokuto Force, The Hidden Farts and Laxity. 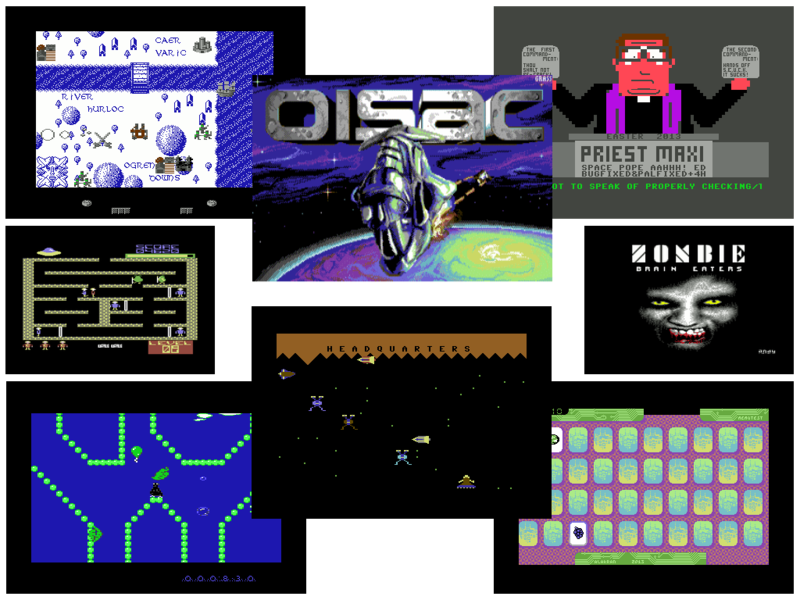 Some new games (Cracked / Trained or Unrealeased) for Commodore 64 have been released from your favorites groups: Onslaught, Antarctica, Bad Taste, Genesis Project and Laxity. 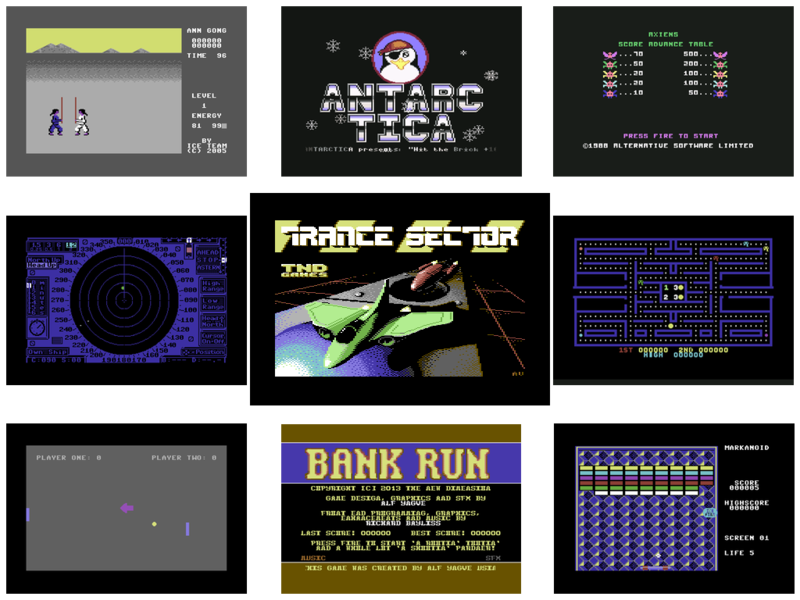 Some new games (Cracked / Trained or Unrealeased) for Commodore 64 have been released from your favorites groups: Al Sim, Nostalgia, Onslaught, FanCA, Mase, Genesis Project, Antarctica, Hokuto Force and Really Proud Lamers. 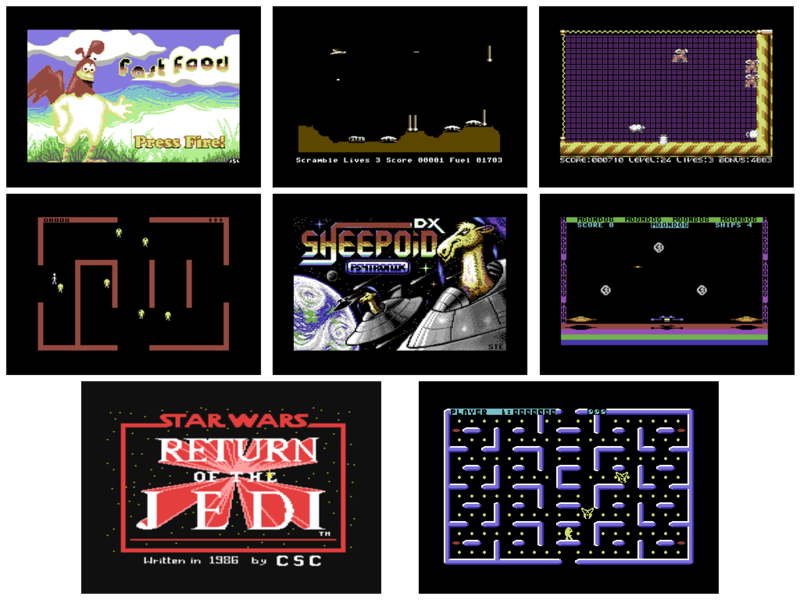 Some new games (Cracked / Trained or Unrealeased) for Commodore 64 have been released from your favorites groups: Priest Maxi, Bamse, S.E.U.C.K. Trainers United, aNdy, Anthony, Genesis Project, Antarctica, Avatar and Really Proud Lamers. 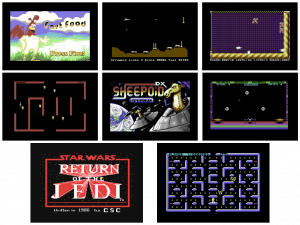 Some new games (Cracked / Trained or Unrealeased) for Commodore 64 have been released from your favorites groups: Alpha Flight, Alf Yngve, Antarctica, Onslaught, Nostalgia and Really Proud Lamers. Some new games (Cracked / Trained or Unrealeased) for Commodore 64 have been released from your favorites groups: Iceout, Norbert Kehrer, onebitman, Onslaught, Nostalgia, Martin Piper, RGCD and Genesis Project. 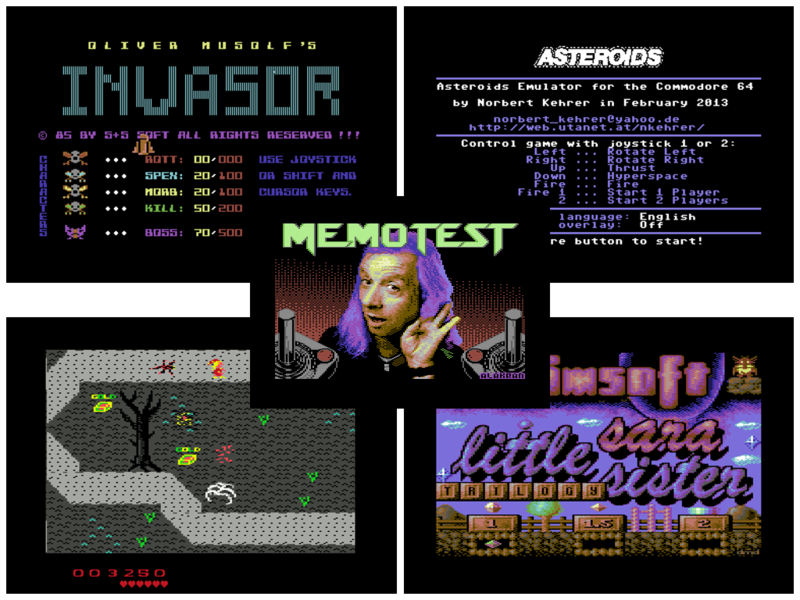 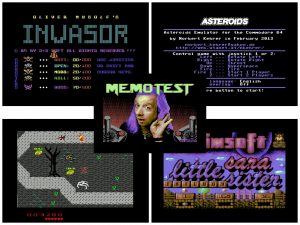 Some new games (Cracked / Trained or Unrealeased) for Commodore 64 have been released from your favorites groups: INFERIOR Software International, Alakran, Laxity and Genesis Project. 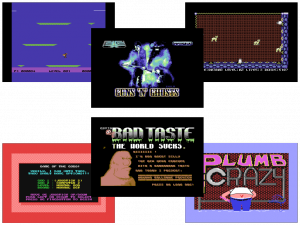 Some new games (Cracked / Trained or Unrealeased) for Commodore 64 have been released from your favorites groups: Avatar, Alpha Flight, Laxity, Bad Taste and Norbert Kehrer. 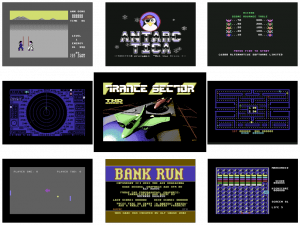 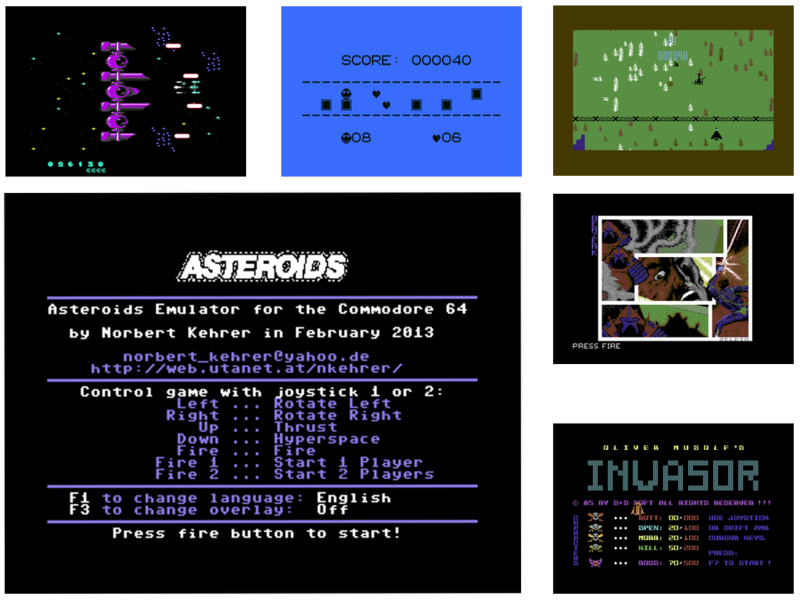 Some new games (Cracked / Trained or Unrealeased) for Commodore 64 have been released from your favorites groups: Antarctica, Really Proud Lamers, Laxity, TRIAD, Norbert Kehrer and Mad Hacker’s Incorporated.